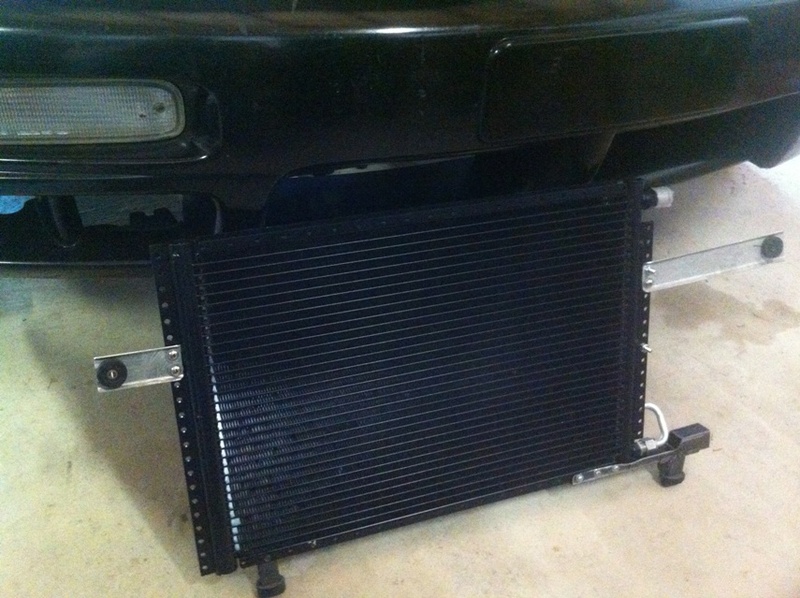 Air Conditioning in a 240sx with an LS1 Swap. The Complete Post. The most frequent questions I get are about my air conditioning setup. I’ve had it working for almost a year and have finally put everything together in one big post. Most everything else about these swaps is now taken care of with swap kits. 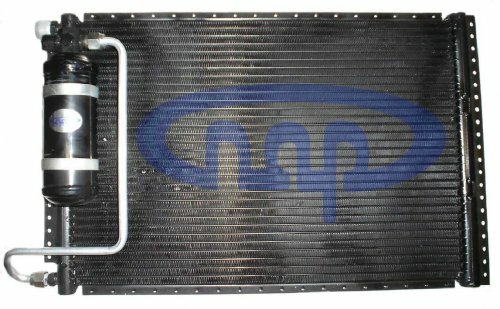 The air conditioning is a bit harder due to the fittings Nissan used at the evaporator. It seems that Nissan not only used different fittings for different years, but they are not standard metric A/C fittings. I bought several different metric air conditioning fittings and while they would screw on, they had no chance of sealing. 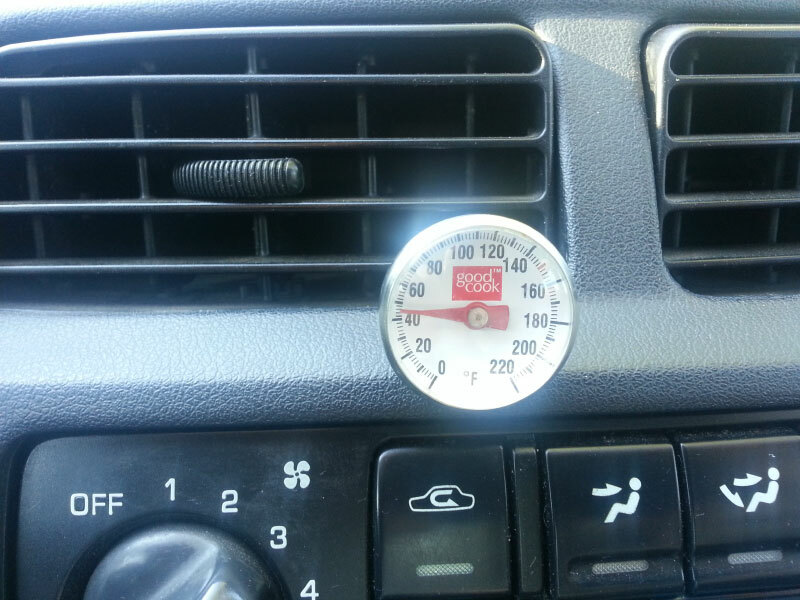 The air conditioning system takes a little bit of work, but is easy to get working once you understand what is involved. I’ve completed a bill of materials for the parts I used to get my system working. The only hard part for most DIY people is going to be the brazing and the beadlock crimping. I found a local place to do the crimping and I bought a low temp aluminum brazing kit to do the brazing. I would not suggest learning to braze with these. If I could do it again I would have had them brazed elsewhere. The brazing rod, flux, and torch were about $100, the guy at the A/C place said he would have charged me $10 to braze them. In the picture below you can see the original Nissan line that has been brazed on to a bead lock fitting. The condenser I am using is from Nostalgic Air Parts and it has the drier already plumbed in and attached, which is awesome. I got the 20 x 14 unit, part number 44-1420DR. They have a unit that is slightly longer, but I was afraid it wouldn’t quite fit. I think with a little work the larger one could work. 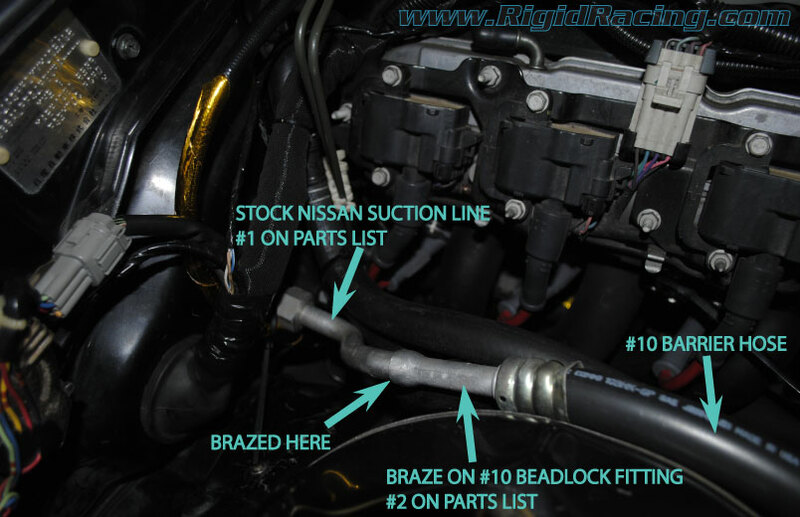 I have used the stock Nissan rubber isolators to mount it. I made some brackets for the top. One of the bottom ones bolted right up and the other needed a little extension to work. Connected to the condenser and drier I have 45 degree fittings. 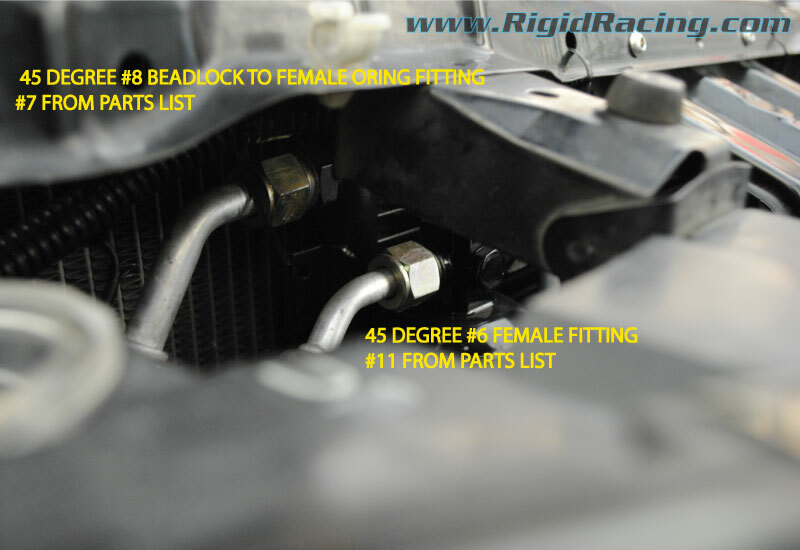 The condenser has a #8 male insert o-ring fitting. The drier has a #6 insert o-ring fitting. 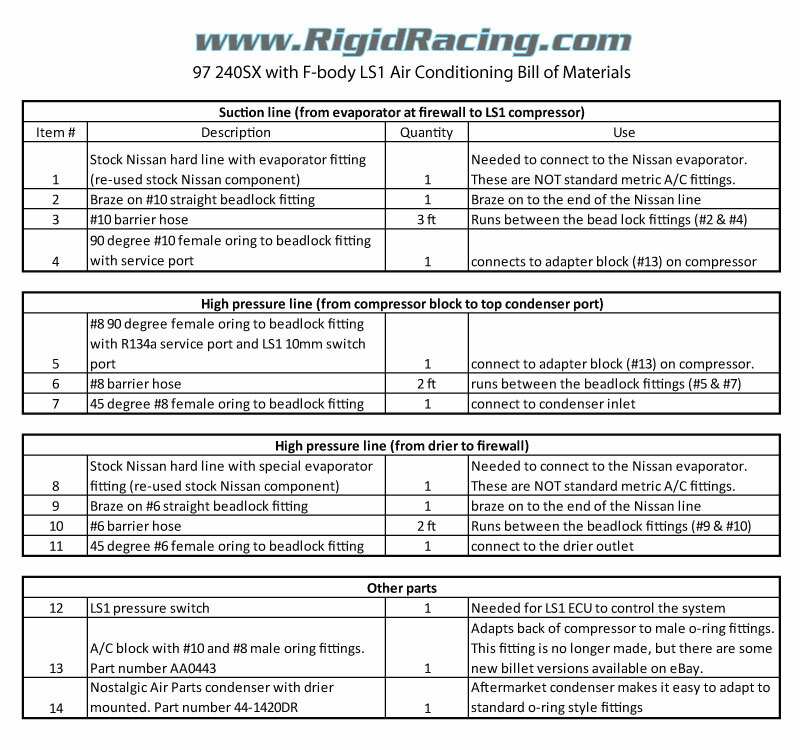 This worked out great, because the stock Nissan high pressure line going into the evaporator is #6, and the compressor adapter block is a #8. 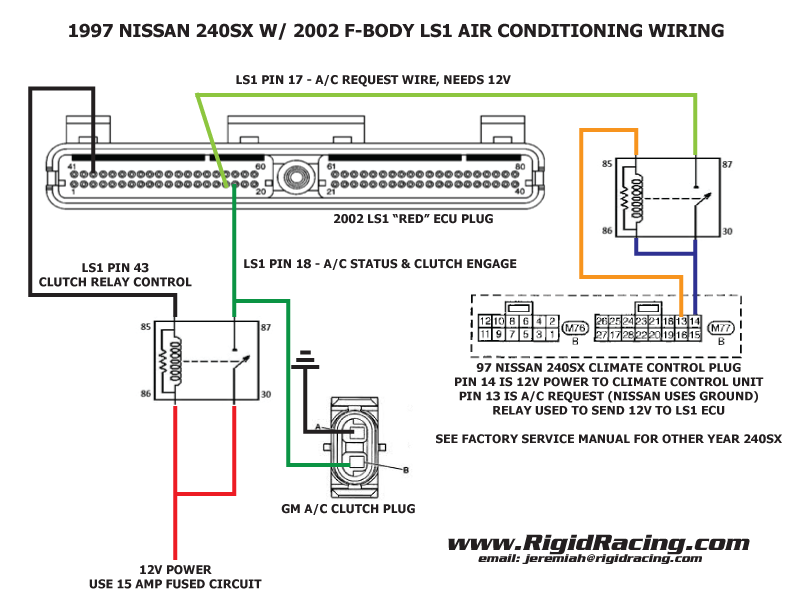 I would bet the 240sx climate control wiring will be different for the 95 and 96 models. But once you figure out what wire engages the A/C on the 240sx (or any other car really) you can pretty much wire it up the same way. 2. 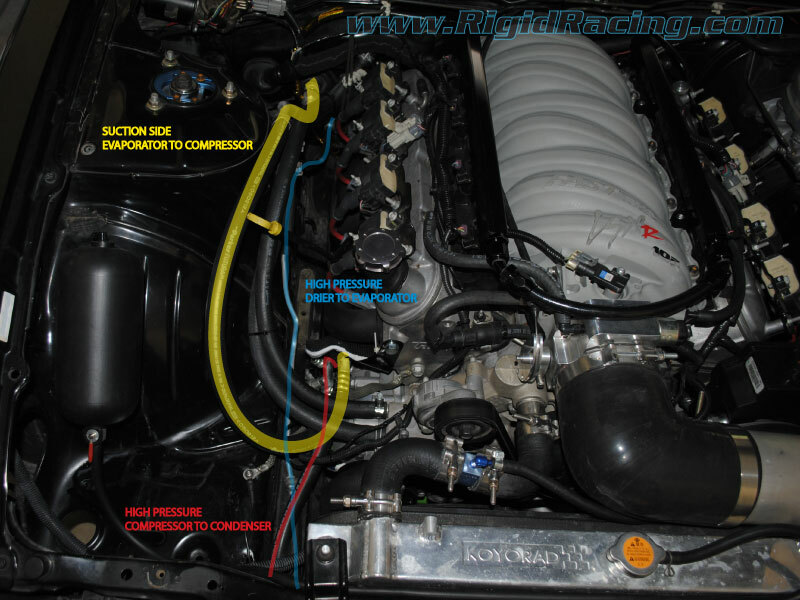 The factory LS1 A/C pressure sensor port is very hard to come by on aftermarket fittings. It is a male 10mm switch port. The fitting I found came off a class 8 truck. You don’t want to use that fitting. It put the fitting very close to the frame rail. 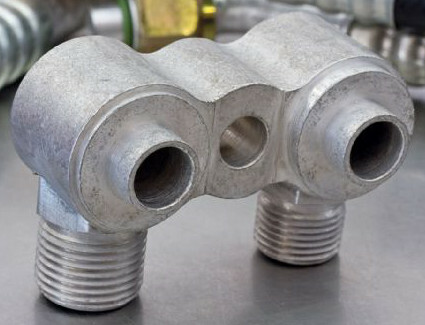 Your best bet is to get a factory GM line, cut the port out, and have it brazed in somewhere on your high pressure side. I’m still looking for a better solution for this. Feel free to share this and email me with any questions! 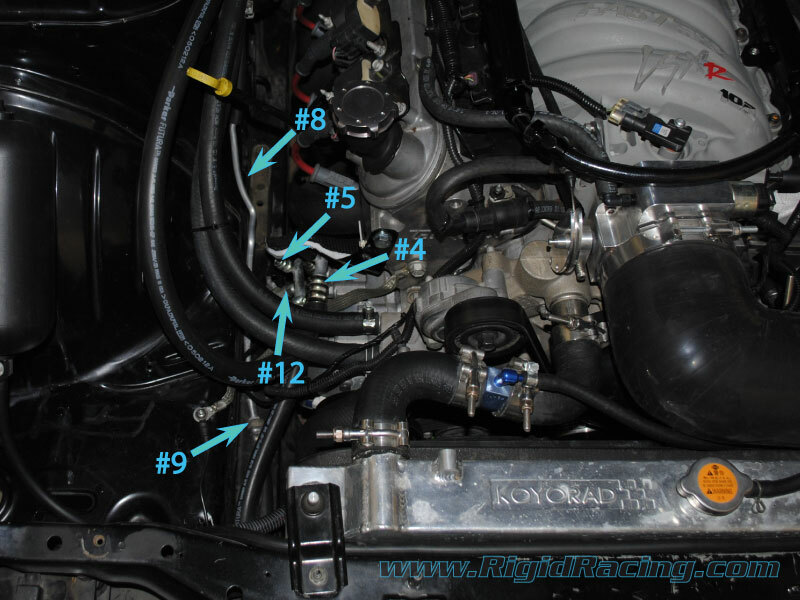 Thanks for writing this A/C stuff down, I am doing a fox body LS-1 swap and about to tackle the A/C. Lots of good info, thanks. Where do you get the part #5? I spent a lot of time looking for the #6 splice with the pressure port. Found it here if anyone else is looking.